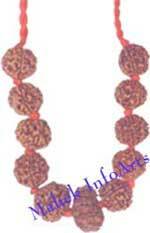 Eleven Eight Mukhi Rudraksh Beads to protect you from all mishaps and troubles. 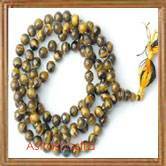 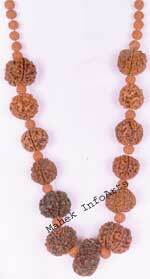 It represents Lord Ganesha and wearer of this pendant is always protected by Lord Ganesh. 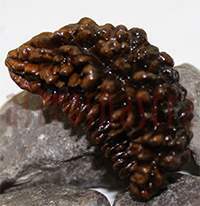 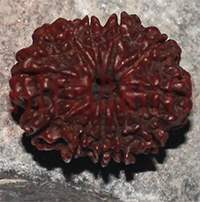 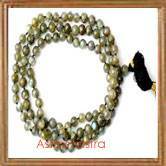 Eight Mukhi Rudraksh is beneficial particularly for longevity , popularity , education and good health. 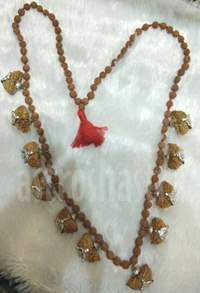 Ganesh Pendant increases the strength of character and mind and help achieve happiness, fame, good health and increase confidence. 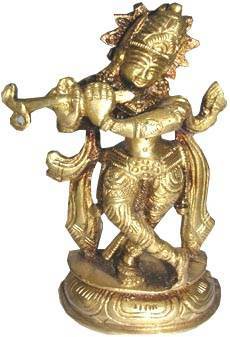 Lord Ganesha is the isht of planet Rahu and have the power to control malefic effects of Rahu. 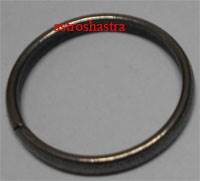 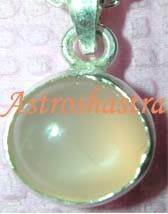 Those faceing problems because of Rahu Mahadasa or due to bad placement of planet rahu in thier horoscope shall definately wear Ganesha Pendant to appease Rahu and get blessings of Lord Ganesha.